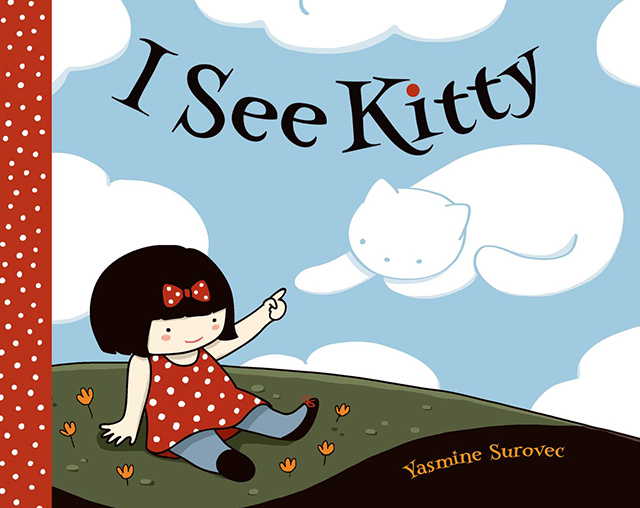 Artist Yasmine Surovec has created I See Kitty, an adorable children’s book published by Roaring Brook Press (Macmillan) about “a little girl who loves and wants a kitty so bad, she sees them everywhere.” The 40-page hardcover book is available to purchase online from Macmillan and Amazon. 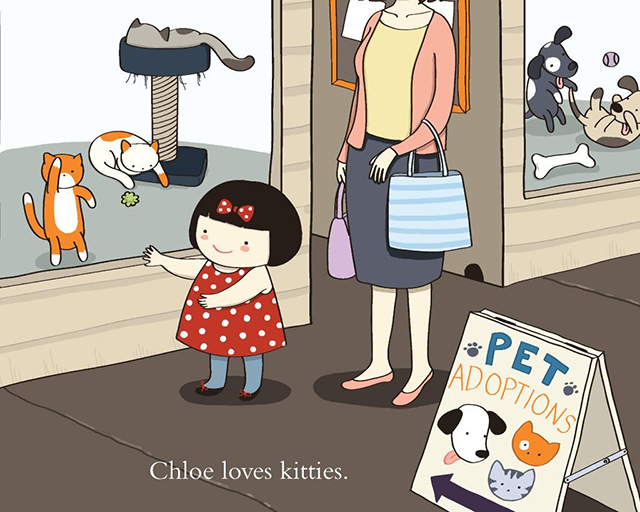 Chloe loves kitties. She wants a cat so much that she sees Kitty everywhere she goes: at the bus stop, in her backyard, in the starry night sky, even in her dreams. 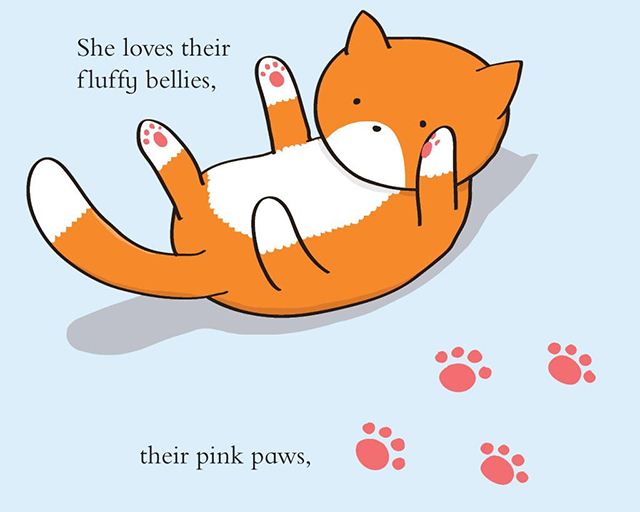 From debut children’s book illustrator Yasmine Surovec comes a story so adorable that if you don’t already love cats you will by the time you’re done reading it. In the tradition of iconic preschool books like ‘Where’s Spot?,’ ‘I See Kitty’ uses bright, bold artwork to appeal to very young readers and charm them for generations to come.